In June 2018, Award-winning political journalist Tom Murse wrote an article about how Social Media has changed politics. I think Haitians will agree that the use of social media in Haitian politics has definitely made elected officials more accountable. Read more about his . 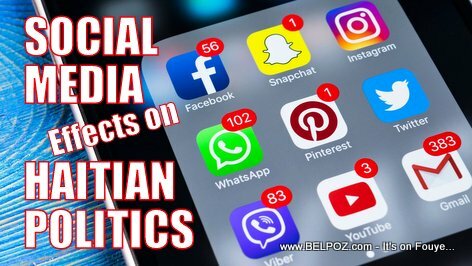 Read the related articles below to discover the impacts of social media in Haitian politics.